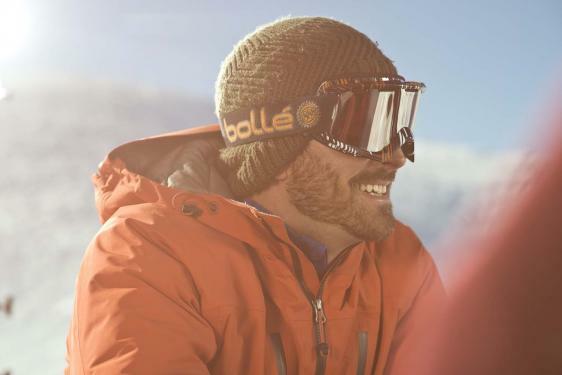 As snow can reflect up to 80 per cent of light compared to normal ground surfaces, it is vital that you choose sunglasses or goggles that are specifically designed for winter sports and absorb at least 95 per cent UV rays. Sunlight can damage the retina and lens of the eye, increasing the long-term risk of developing conditions such as cataracts and possibly AMD (Age-related Macular Degeneration). Ask your optometrist for advice on the best type of eye protection for you. Wear a hat covering the rim of your glasses to protect your eyes from the rays shining directly above your head. Don’t forget your children – They are more vulnerable to UV because of their larger pupils and clearer crystalline lens. UV exposure is cumulative and may not show its effect for many years.